Pateglamt Script Works perfectly for logos, magazines, menus, books, invitations, wedding / greeting cards, packaging, labels, t-shirt etc. All designs you will have a wonderful homemade touch with Pateglamt. 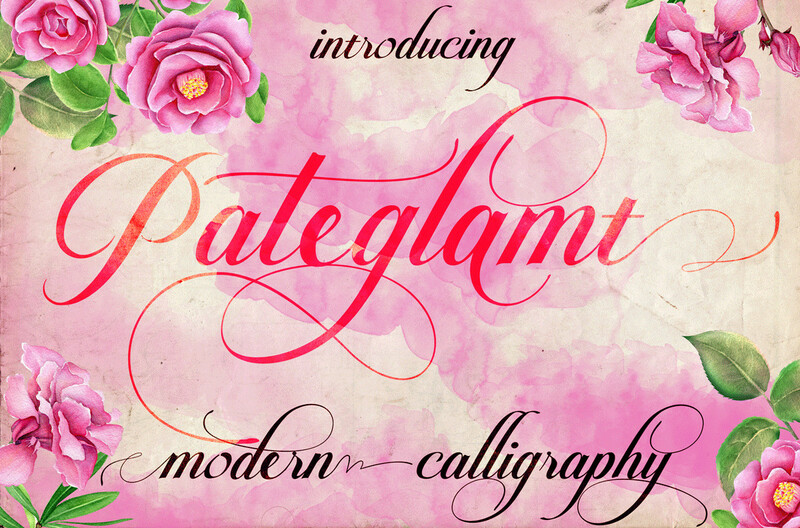 Pateglamt Script have glyphs, have 300+ glyphs and 370+ alternate characters. offers a variety of features such as ligatures, swashes, endings, and many early forms alternately to unleash your creativity and also supported multiple languages. 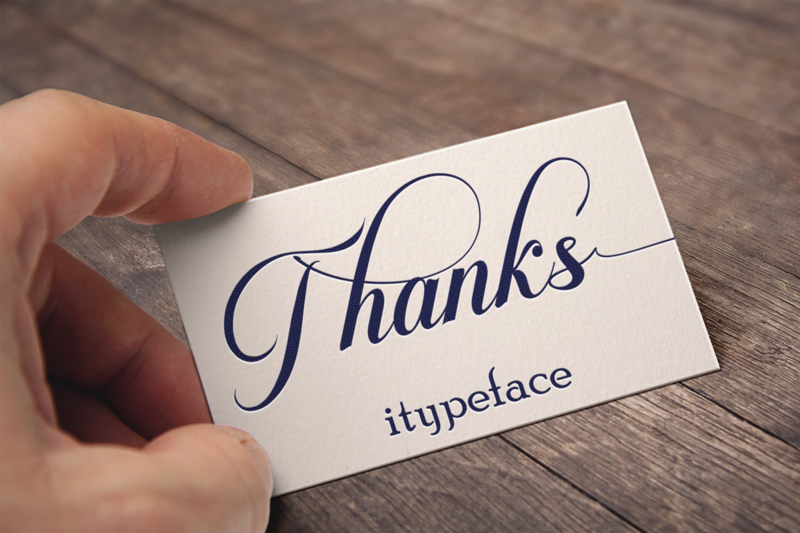 To make the most of the alternatives proposed, using an application that supports Open Type. such as Adobe Illustrator CS, Adobe Indesign and CorelDraw X6-X7, Microsoft Word 2010 or later versions.